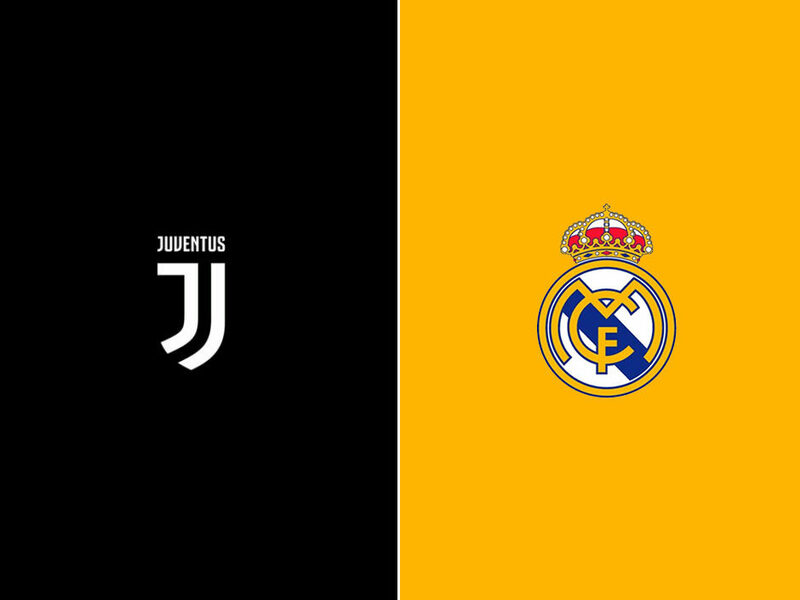 Miralem Pjanic and Medhi Benatia are suspended while Federico Bernardeschi, Mario Mandzukic and Alex Sandro are all injury doubts ahead of tonight’s match against Real Madrid. The Bianconeri arrive at the match in relatively good shape, all things considered. The endless run of injuries has started to ease as only a handful of players are absent and all of those are back in training, albeit at different periods in their recovery. The win over Milan cast some doubts over the manner of Juve’s performance and play, even if the victory served as a great confidence boost given the circumstances. The play was a little slow and ponderous at times, and once again, in a ‘big’ match, Juve seemed a little too content to give the ball to their opponents and let them pressure. The formation, perhaps, gave a sense of security, in that 3-5-2 has often been a fall-back option when injuries have been a factor and if nothing else, it normally lets us control things a little better. It’s highly unlikely that Allegri would opt for such an approach, given what happened in Cardiff last year where once again, we were overrun in midfield and looked a shadow of the team that had so confidently progressed to the final. I suspect the Mister will opt for at least a three-man midfield in the hopes that we can go toe-to-toe against Modric, Casemiro and Kroos. Of the likely options, it makes more sense to field the team as a 4-3-3 or 4-3-2-1, depending on how you look at it, and while i’m no expert on Real Madrid, it seems they have suffered at the hands of teams that put them under pressure this season. On the flip side, they’ll definitely qualify for next season’s Champions League, despite being out of the title race, which leaves this competition as their primary focus. 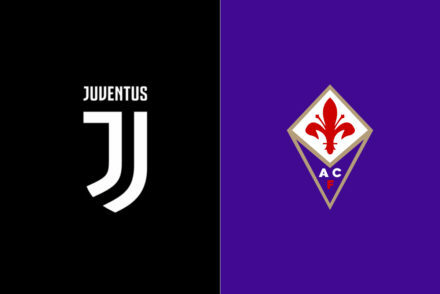 “Tomorrow we’re going to play the first leg of this two-legged clash, this Quarter-Final against a team that since 1996-97 has always been in the Champions League and since 2011 has always been at least to the Semi-Finals,” Allegri pointed out in his pre-match Press conference. “Eliminating a team like that would be another step forward and something to really hang our hats on, but we’re absolutely aware that we’ll be taking on the best team in the Champions League. “Our ambition is to play on the same level and be able to beat them. “They’re absolutely frightening when there’s an open pitch, they can reach the box in two or three passes so we’ll have to be really attentive and we’ll have to use our defence as a foundation to attack. “Of course we have watched the final again several times, and I would say that the team, especially in Europe but also in Serie A, has improved a lot, especially in managing the difficult moments during the match. “In Cardiff in the first 15 minutes of the second half mentally we suffered and we just gave up a bit, and they were able to score the third goal right after the second. “In that moment we left the competition and – particularly because this is a two-legged match – that’s something that cannot happen again. “So the important thing is to stay very focused and stay in the match without giving anything up. “We have to be very intelligent in knowing how to manage the match, because as I’ve said before, they have such technique, precision and accuracy – above all they’re very fast, because we basically all have the technical qualities – but they’re very fast and very accurate when they break. “So we’ll have to react appropriately in defence and of course we need our fans because our fans will have to help us. “Whatever happens tomorrow it’s an occasion, it’s the first leg so everyone has to be proud of the fact that the team has reached two Champions League finals in the last three years. “The match in Cardiff was a very important lesson to grow and to improve, we had a good first half and then in the second half we should have managed the ball much better and we had to deal with it in a more calm way. “That’s something that influenced us, from a psychological view the team has certainly made huge strides since then. “Real Madrid are very serene whenever they play these kind of matches, we’ve improved in that regard and we have to further improve because Juventus already have all the technical qualities. “We have a great chance and then of course it also takes a bit of luck. “I’d like the team to play the way they did in the first half in Cardiff and manage the ball better and of course to be very focused on the entire match. “At this level if you get distracted for even a second the opponents have such quality that they’ll seize on the opportunity immediately. “We’ll have to be very focused on the match, something that didn’t happen in Cardiff at 2-1. Basically we weren’t alert and you can’t think about playing against Real without being concentrated. “We may well concede, but it’s 180 minutes so we’ll also have chances to score goals because they also allow you those kind of chances. Gigi Buffon is certain to start in goal and Allegri will probably opt for the more experienced heads, using Stephan Lichtsteiner and Andrea Barzagli alongside Giorgio Chiellini and Kwadwo Asamoah in the back line. 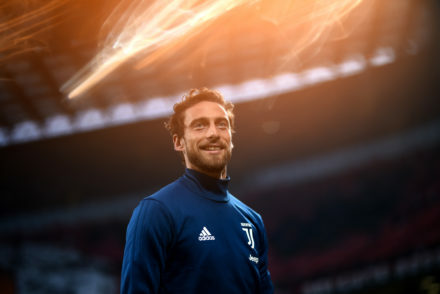 In the midfield, it’s a toss-up between Rodrigo Bentancur and Claudio Marchisio and I suspect I Principino will get the nod to partner Sami Khedira and Blaise Matuidi, Up front, Douglas Costa will probably start with Paulo Dybala on the other flank and Gonzalo Higuain leading the attack. 4-3-3: Buffon; Lichtsteiner, Barzagli, Chiellini, Asamoah; Khedira, Marchisio, Matuidi; Douglas Costa, Higuain, Dybala.